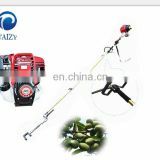 It is used for extracting starch from cassava, yams, lotus root, potato, sweet potato, kudzu root, etc. 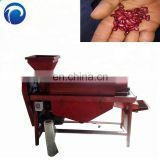 1.Integrating functions of grating and multi-stage separation.Grating and separating is carried out continuously,avoid the oxidative browning of the starch in the extracting process, production of starch is fine white. 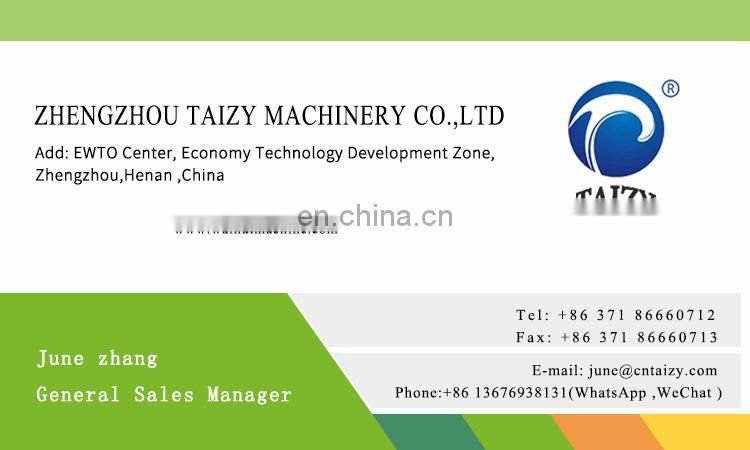 2.Grating is fine and uniform with high ionization rate, less fine slag,do not jam nets hole, available to extract starch. 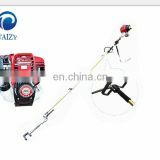 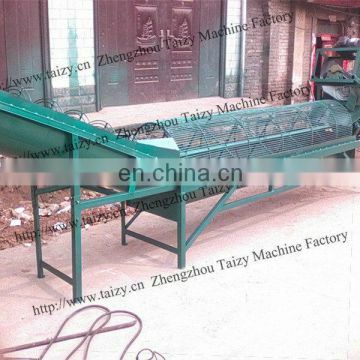 fully extend the broken material washing time,starch and fiber have enough time to be separated. 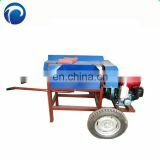 4.Easy operation,and only one or two person can operate. 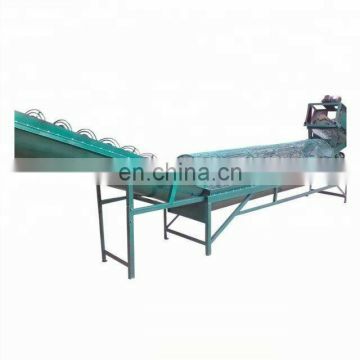 1.Washer peeler conveyor combined machine. 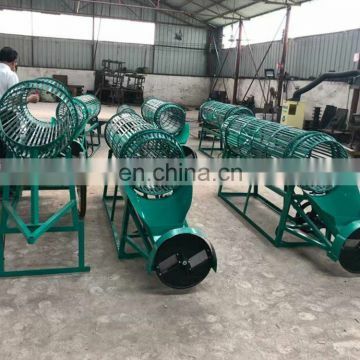 It is used to wash the cassava,make it clean and peel the our skin at the same time,as there is also screw conveyor in it , the cassava after washing and peeling will be transported to the next machine for crushing . 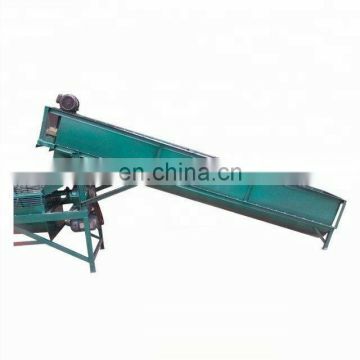 2.Cassava crushing and serous starch separator. 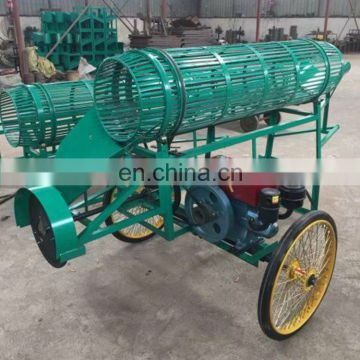 3.Second Cassava serous starch separator.